Your diesel vehicle's brakes are designed to have pads and rotors replaced together. We timed our ANNUAL BRAKE SALE to come right as the weather improves so you can get some new brakes on your vehicle! 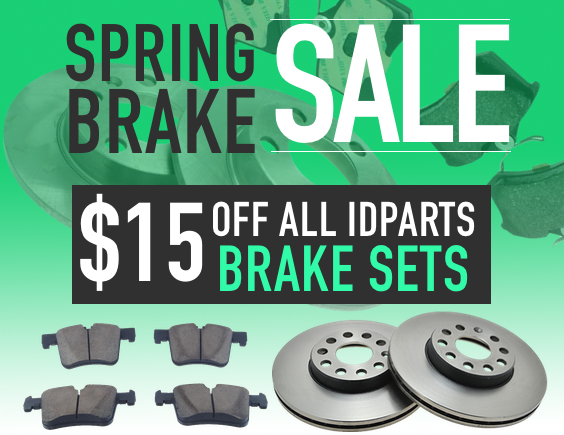 This month all brake sets are $15 off! All IDParts brake sets come a full set of pads and rotors, and accessories like clips and bolts are included or available too! This sale ends April 30, 2019 @ midnight ET.